Just like any author out there I need to work pretty hard to keep sales of my books above the poverty line, and let me tell you that it’s a tough roller-coaster ride for both authors and publishers. Even though I believe that Amazon’s KDP service is a great little platform for self-published authors to get their books out into the world, you’ll eventually find that you can pretty much control everything bar the customer. Nope, we can’t control those valuable entities, and so there will come a point in your self-publishing career when those lovely little spikes in your sales graph may naturally dip without warning, or just start to fall. So, I’ve come up with a few methods of my own on how to get that little motor running again, (bearing in mind that they have worked for me in the past and I am sharing them here in good faith.) Always bear in mind that if something isn’t working, push it aside and try something else. Design or invest in a new book/kindle cover. Don’t groan at this because yes I know, making that original one was a headache in itself, plus it took forever, but sometimes a new interface is as good as a fresh start. This doesn’t mean that you should change your book cover every few weeks. Simply re-vamping something that people have already seen in their Amazon searches multiple times to something that looks new may not guarantee a new spurt of sales, but it could prick up some interest again, right? And you don’t have to ditch the previous cover permanently either. If you head over to Goodreads.com and offer a paperback giveaway competition, you may see a rise in sales. I would recommend a short burst giveaway, say two to three weeks, giving away a couple of signed copies. Include multiple countries on your list and make sure that you link your giveaway to your site and other various places FB, (twitter) #goodreads #giveaways. You won’t have earned royalties for those free copies (perhaps the royalty owed if you buy your own book from Amazon) but you have broadened the visibility of your book which encourages viewers to head back to your sales page. Whilst you don’t want to lessen the value of your book you’re going to have to play an experimental and angular game with the pricing market and act like those professionals do… monitoring your price structure, and seeing how well it does or doesn’t fare at any given quarter. Simply slapping a price on your book and hoping for the best for the next six months is not good enough. Whatever you do, just keep it all moving now and then. There are many missed opportunities in sales due to lacklustre and badly written book descriptions. If you see a drop in sales how about re-writing it with a bit more oomph! Add a review of your book to the description. You could also try and play with a few of those keywords and re-define some categories which Amazon allow you to change in your dashboard at any time. Sometimes just a little nudge could get that ball rolling. Don’t give up! Here is something you can try for multiple books. 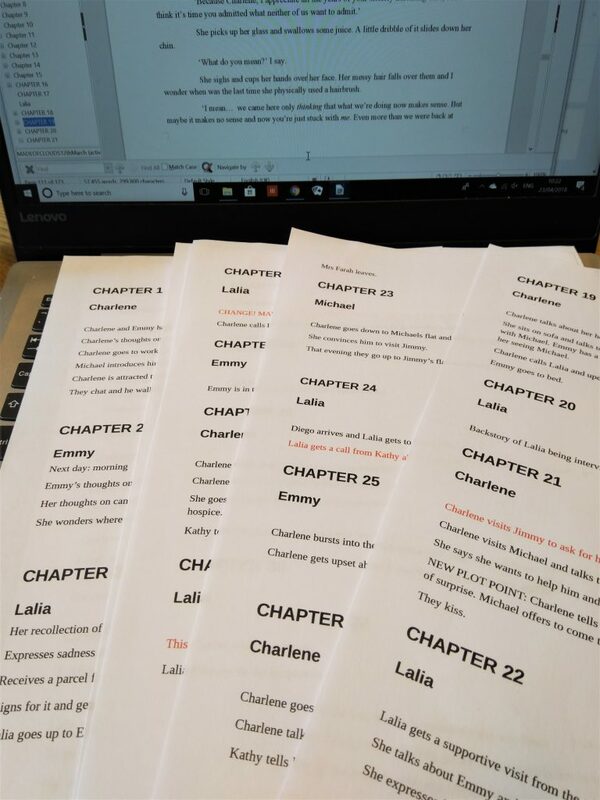 Edit the text of your first book by adding a new page at the very end which mentions your second book, a sample of your second book’s leading chapter and a URL or a pre-order link. (Also throw in your best review here.) Link all your books together this way. I can’t believe that I didn’t figure out this little nifty idea when I started publishing my books because it really works in setting up an interesting lead for reading groups. I had some reading groups contact me via email and thank me for including some interesting notes and reading group questions inside my book. And it was so darn easy! Don’t forget that readers DO have viewpoints of their own and reading groups love to gather them around to base discussions around selected titles. Remember, once your readers have finished the last page of your book, they are summing up all their feelings about your story. They are working out who did what… and why they did it, and generally basking in the glory of all the emotions you have stirred in them throughout. Needless to say, once they have descended from their reverie, that is the moment in which you need to grab them by the question mark! Yep, at the end of your book. Add approximately 8 to 10 questions at the back of your book which encourage a talking point about some aspect of your theme or plot. It is easy to do this with historical fiction but even if you have say, a romance novel, you can urge readers to think upon topics of marriage or divorce etc. Remember, ‘Reading Group Material’ is NOT a platform for you to put forward your own views. I also wanted anyone who picked up my book to see that there was valuable content. Hell, there’s juicy stuff inside that’s worth talking about! So to get them inside it made sense to grab them from the outside so I added a note to the back cover which states, (Includes Additional Reading Group Material). You will find that some very good traditionally published novels also use this technique. Remember, inviting readers to discuss and think about your story is a sure-fire way to encourage them to review it and recommend or pass it on to the next person to read. I hope my tips to boot your kindle sales have been of some use. If you have any tips yourself, please don’t be afraid to comment below. SUBSCRIBE to receive updates and helpful advice in writing and self-publishing. This site operates a no spam policy. 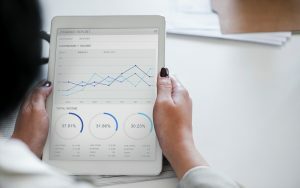 I’ve been partnered with KDP for several years now and closely followed every piece of data, chart and method they provide. In this post I’ll explain just how you can benefit from the feature. You need to be part of KDP to benefit for a start, which means signing up to the independent publishing service. KENP stands for Kindle Edition Normalised Pages where some of your earnings are determined by how many of your book’s pages are read. Breaking it down further, these are ebook pages which have been read by customers who have used the following service to purchase or lend your book – KOLL (Kindle Owners Lending Library) and KU (Kindle Unlimited.) Amazon determines how many pages of each book is read during each month using its own algorithm. Below is a screengrab (1 week view) of one of my kindle book’s KENP data. 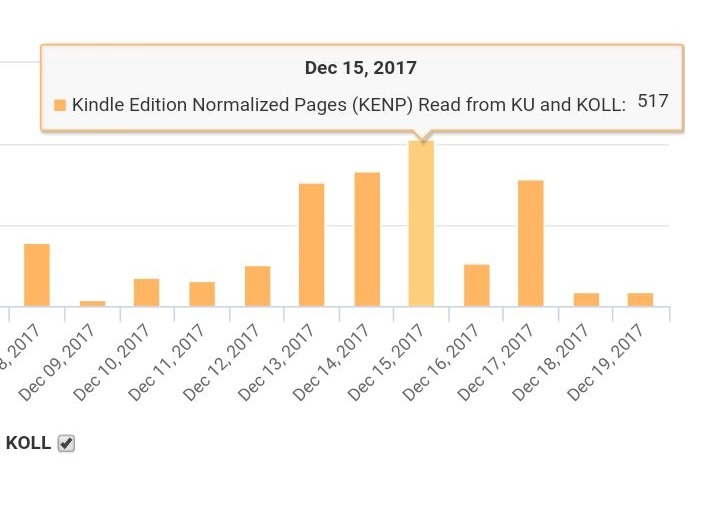 On December 15, 2017 – (517 of my book’s pages) were read on a kindle device. Whilst I have no idea how they actually calculate the sum, (said to be something like a little more than half a penny per page) Amazon divides a fund amount by the total number of pages read and pays you (the author) a share. Don’t feel daunted by this math. You literally don’t have to do a thing. The information is all calculated for you, and what I can say is that it really does work. Amazon paid me the sum of $1,417.50 in KENP earnings alone for one of my kindle titles over a quarterly period. PROS: Not only can you opt in to receive up to 70% royalty ‘per book’ sale (if you price your book at $1.99 and above) but you also get paid this additional amount per pages read. KENP makes up a third of my monthly income so it certainly ‘pays’ to have as many books (pages) published as you can. Get writing, folks! CONS: The flip side is that you must be enrolled with KDP Select to benefit, and this means making your ebook exclusive to Amazon. My advice to self-publishing authors is to take advantage of this before some bright spark tries to abuse the system and Amazon change or clear the feature entirely. But remember, quality counts. If a reader opens a kindle title and finds a terrible book they won’t get any further in flipping more than a couple of those pages. Quality is still the key to getting readers to read an entire kindle book which is where YOU will benefit most from the KENP module. Here is a link to a more detailed explanation of how the global fund is calculated and distributed.